We promise to never spam or sell your email. "Customer service is the best in the industry." 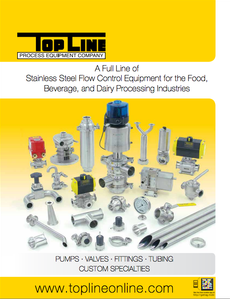 "Top Line has the ability to fill specialty orders easier and quicker than anybody in the industry." "Top Line has an outstanding customer service group and sales team." "Service, knowledge and assistance. Great to do business with. Always my first vendor choice."